From what wild species was maize domesticated? Where was maize domesticated? 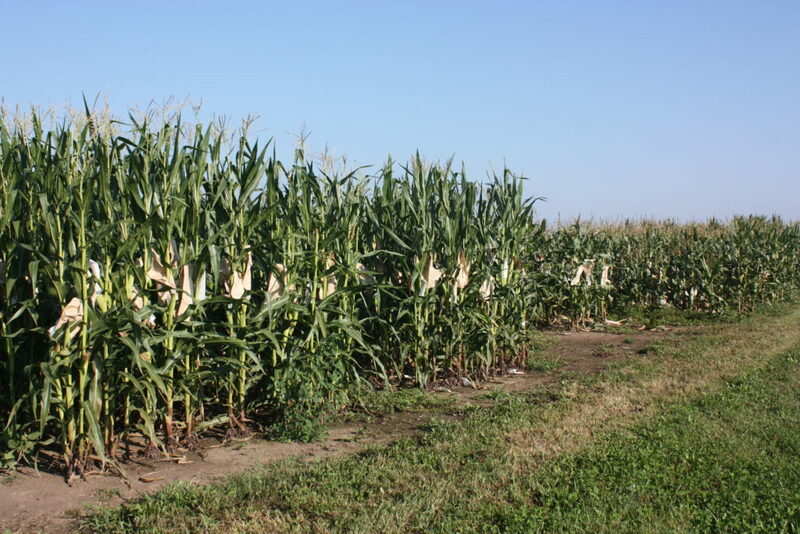 What is genetic architecture of the differences in morphology between maize and teosinte? How did maize spread from the cradle of its domestication in southern Mexico to be grown throughout the Americas from Canada to Chile within a few thousand years of its domestication?